Making her debut on Spinnin’ Records, please welcome Norwegian singer-songwriter Hanne Mjøen with one of 2018’s most anticipated singles ‘Sounds Good To Me‘. 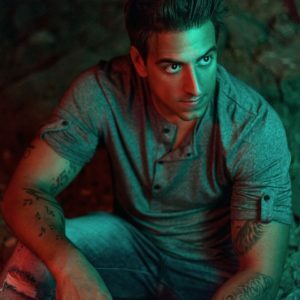 It’s a refreshing piece of pop music, intelligent and sparkling in its melodies, underlining Mjøen’s unique songwriting talent. Already named by Fader as one of the 15 Scandinavian Artists To Listen To In 2018, here’s the full confirmation Hanne Mjøen is making waves this year! “‘Sounds Good To Me’ is the most vulnerable song I’ve released so far. It’s a complicated as well as an ironic love story. It addresses both the positive and negative sides of a relationship. 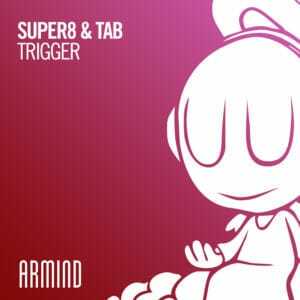 Even though the seriousness of the lyrics, it’s the most danceable song so far. With mesmerising beats and floatying melody lines, flirting with both modern and retro at the same time.“, Hanne Mjøen said. Hanne Mjøen is an emerging Norwegian pop artist. Based in Oslo, Hanne announced herself in her home territory in 2017. 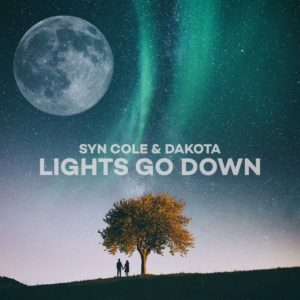 Three of her singles playlisted on Norway’s national radio broadcaster, NRK P3. Having also supported Astrid S on the Norwegian leg of her world tour, there is no doubt Hanne has been earmarked as a future queen of Scandinavian pop music. A sentiment echoed by tastemaker blog The FADER, who listed Hanne as one of the “Scandinavian artists to listen to in 2018”. As adept onstage as she is in the studio, Hanne has also performed at various festivals. Among them Larm, Trondheim Calling, Vill Vill Vest, Findings Festival and Slottsfjell, where she caught the attention of The Independent who remarked, “We (…) fall hard for the confident strut of Hanne Mjøen, who does Scandi-pop precision with joyful effervescence”. 2018 has seen Hanne’s star continue to rise. Her fourth single, ‘Future’, which was released in late 2017, made the final of NRK P3’s yearly Urørt (translation: “unheard”) competition in February, a platform comparable to BBC Introducing for up-and-coming Norwegian artists. In the same month, Hanne released the summer-ready track ‘Vanilla’ which was featured on The Line Of Best Fit as the “Song of the Day”. 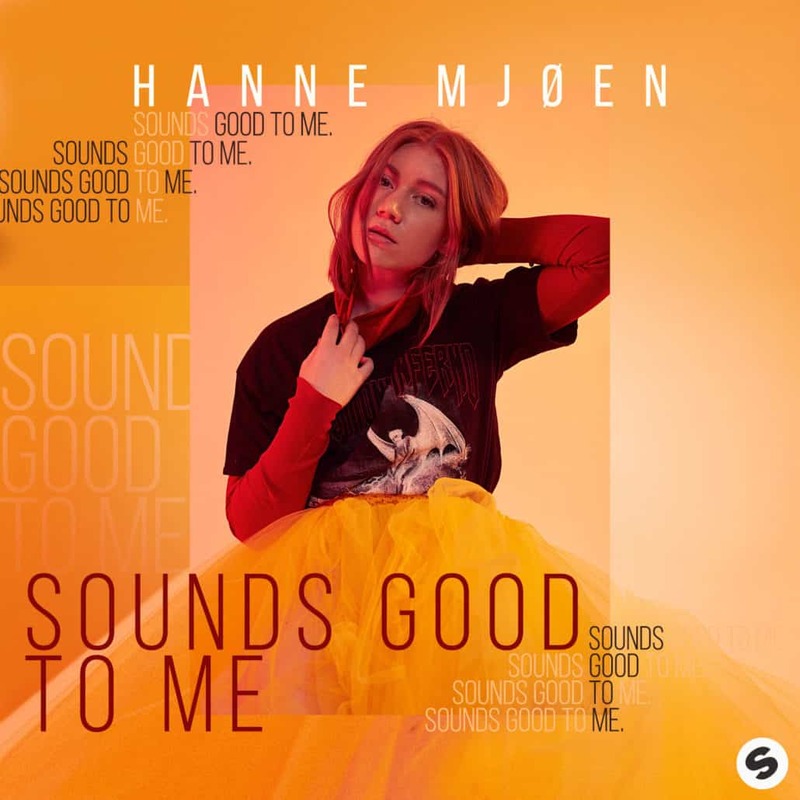 After already making moves in dance music, as she wrote the topline for and performed vocals on R3HAB’s ‘You Could Be’ (which currently has over 27 million streams on Spotify), as well as written and featured on Matisse & Sadko’s ‘Into You’, Hanne now returns with her first Spinnin’ release titled ‘Sounds Good To Me’.